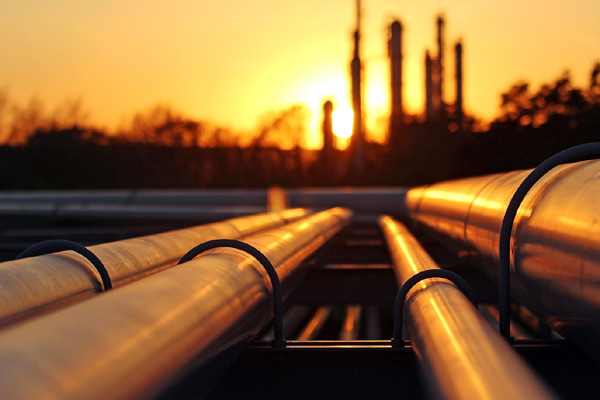 Kuwait Oil Company (KOC) is set to next month float the final tender for a KD150-million ($493 million) gas pipeline planned mainly for transportation of natural gas from North Kuwait to its refinery in Mina Ahmadi, said a report. KOC is currently evaluating bids submitted by various companies to the Tenders Committee in order to present final recommendations regarding the technical and financial aspects of the tender, reported Arab Times, citing sources. The company’s recommendation goes through Kuwait National Petroleum Company's (KNPC) Tender Committee and then the final approval comes from the Central Agency for Public Tenders. Acciording to sources, Indian construction giant Larsen & Toubro had submitted the lowest bid at KD145 million. This is in addition to offers from Italy’s Saipem, South Korean SK Engineering and Construction and another company S&C which is considered one of the best offers for the project, stated the report. The pipeline will be 150-km-long with 48 inches diameter, while the construction scope of the project includes a compressor plant. It is expected to be completed within 38 to 40 months, it added.